There’s a lot going on near Bradenton, FL this month, but these upcoming music events should definitely top your to-do list. Don’t miss out on all of the fun! Be sure to head out to these nearby events and prepare for an experience to remember. 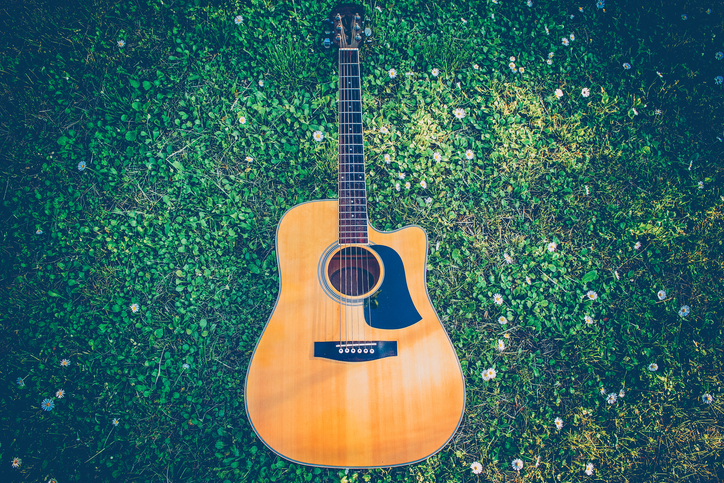 Catch various musical performances at the Brown Bag Concert Series at Phillippi Estate Park! This weekly event takes place every Thursday this month, so you can add good music to your activity list from week to week! Attendance is absolutely free. All that you need is a relaxing chair or blanket and your paper sack lunch and you’re good to go! While you’re in the mood to relax, head over to the Riverwalk in Bradenton, FL for Music in the Park. This concert series showcases live music by talented artists around the area. Bask in the sun as you lay back on your blankets or let loose in your chairs this spring. Drinks and snacks will be available for purchase at this weekly event. So, be sure to bring cash so that your experience can be most enjoyable. If you’re a Jazz enthusiast, you’re in luck. “Jazz at Two” is an exciting event, and it’s bound to rock your socks off! Tap your toes as you feel the beat and jam to the Patricia Dean Trio perform. This upcoming show is one that you definitely don’t want to miss. The title of this event says it all. Free Music Friday is taking place nearby in Venice, and it’s a great way to spend time with family and friends. Are you near Venice, FL and you’re in the mood to hear some tunes? Head over to Centennial Park and listen to live music by Patchouli. Get ready for an exciting night out! Are you in need of a reliable vehicle to get you to these music events? Here at Hendrick Honda Bradenton, we’ve got you covered. When you take a look at our inventory, you’ll find a collection of high-quality vehicles to choose from. Select the perfect car, truck, or SUV to meet your needs. Then, get ready to arrive at these upcoming events in style!